Narendra Modi Attended The Wedding Reception Of Priyanka Chopra !! Check Out The Reactions !! When Bollywood superstar Priyanka Chopra tied the knot to American singer-songwriter, Nick Jonas, earlier this week, the fans couldn’t help but wait for the photographs and videos from their dreamy wedding ceremonies at Jodhpur. Even though the couple treated fans to photos from their larger than life Sangeet ceremony and vibrant mehendi ceremony, not much was revealed from their wedding ceremonies – the Christian one and the traditional Hindu style one. The newlyweds dropped two photos from both their wedding ceremonies leaving fans asking for more and not ones to disappoint, the fan clubs have got their hands on fresh photographs from their Hindu style wedding ceremony. In the photos released by Hello magazine, the duo looks elated and joyous at their wedding ceremony. 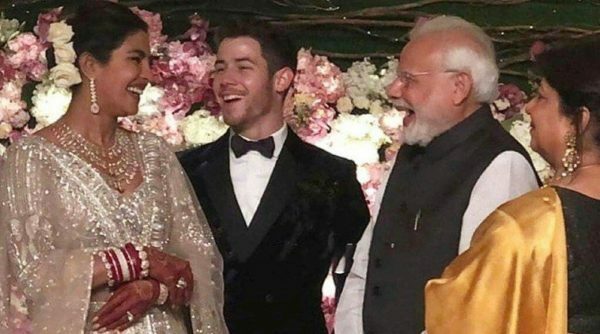 Prime Minister Narendra Modi took away all the limelight from Priyanka Chopra and Nick Jonas recently as he attended their reception in Delhi. Last year Modi attended the wedding reception of Virat Kohli and Anushka Sharma so this happened to be the 2nd celebrity wedding reception he attended. The pictures of the couple were going super viral but as soon as PM arrived, it was all about him on the social media. From the pictures and videos of him laughing with Nickyanka to having interaction with them, people loved to watch and share everything with their friends and followers. 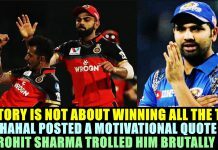 And soon it became one of the currently trending meme and joke topics on the social media. 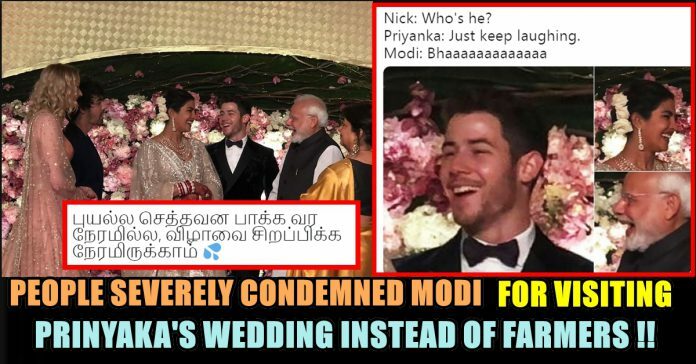 Platforms like Facebook, Instagram and Twitter are still flooded with the hilarious reactions which people had after seeing Narendra Modi attending Nickyanka’s reception. Many condemned him for being irresponsible as well. This is not required @narendramodi ji. There are lot of issues in india you attending marriage parties? If you care concern abt them ask them to meet you wherever whenever u hv time. So Prime Minister #NarendraModi attended Liar #PriyankaChopra and @nickjonas wedding reception while spending tax payers money in New Delhi. 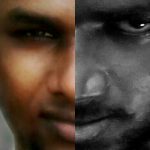 சொந்த ஊர்ல இருந்து வாழறதுக்கு வழியச் சொல்லுங்கன்னு 50000 விவசாயிங்க நாடு பூரா போராடிக்கிட்டு டெல்லியில வந்து போராட்டம் நடத்துறான். Modi is on wrong priority! What do you think on these tweets against our PM ?? 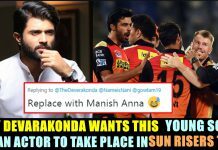 Comment your views below !! 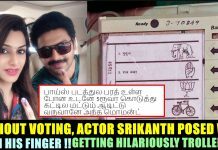 Previous articleThe Scene Where Ajith & Sivakarthikeyan Shared Screen Together !! Viswasam Photographer Explains !! Next articleThe Most Awaited Teaser Of Seeman’s Thavam Released !! Check Out The Rage Of Seeman ! !